You can find trunnion and floating ball valves manufactured in ZHEDONG VALVES. 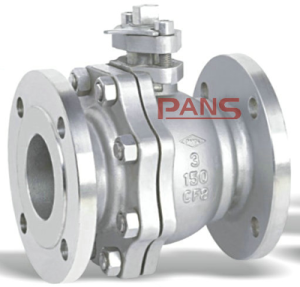 In PANS we have been manufacturing valves since 1989 and we have been the first Chinese companies making plug valves. 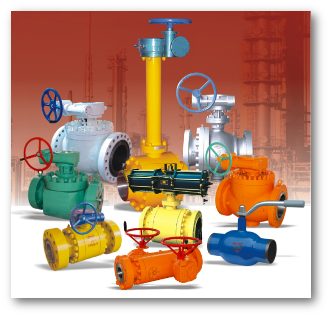 Deep research coupled with more than 25 years of experience make us the go-to company for corporations seeking for top-of-the-line steel valves, for oil and gas sector. 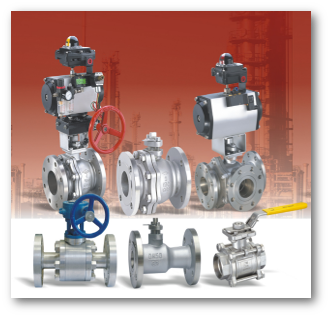 Over the years, we have developed, not only plug valves, but also a variety of ball valves..
We maintain high with our client. PANS Zhedong High and Middle Pressure Valve is the leader in high-quality valve production not just in China, but even in other Asian and Western countries. 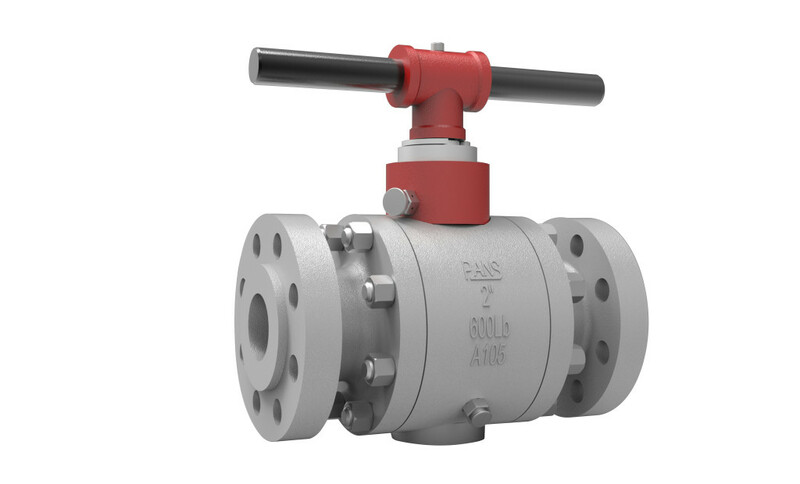 PANS has a production of premium ball valves, that consist to create also an your line of ball valves. This only shows the satisfaction of our clients to not remain only on the plug valve but to large the production also on the ball valves. Each our ball valve complies with international quality management certification, ISO14001 and ISO9001. Our ball valves undergo strict quality check to ensure that all complies with international standards set by BS, NF, DIN, JIS, ISO, ANSI, API, and API 6D. Topping all these, the reason why repeat clients and new clients trust PANS’ ball valves is that ball valves from us are relatively cheaper considering its supreme quality. Well this means both product longevity and huge savings for our clients. Who can resist these? Does this sound like a good business deal to you? Do you want to know more information about our products?